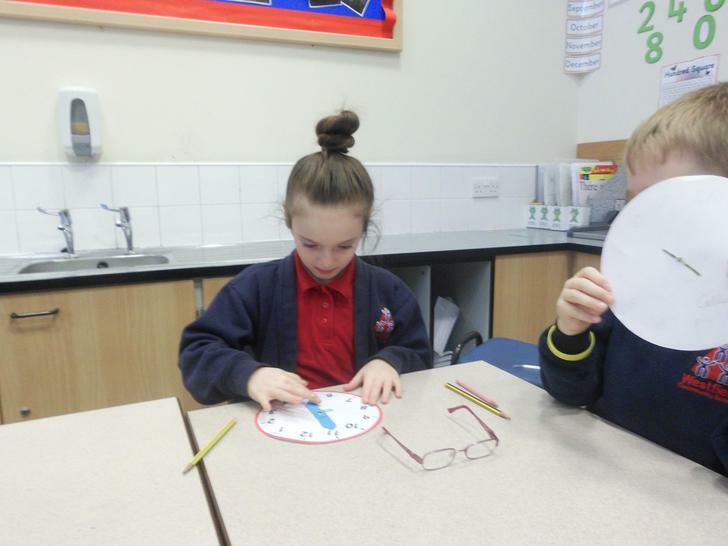 Another very busy week in year 3! 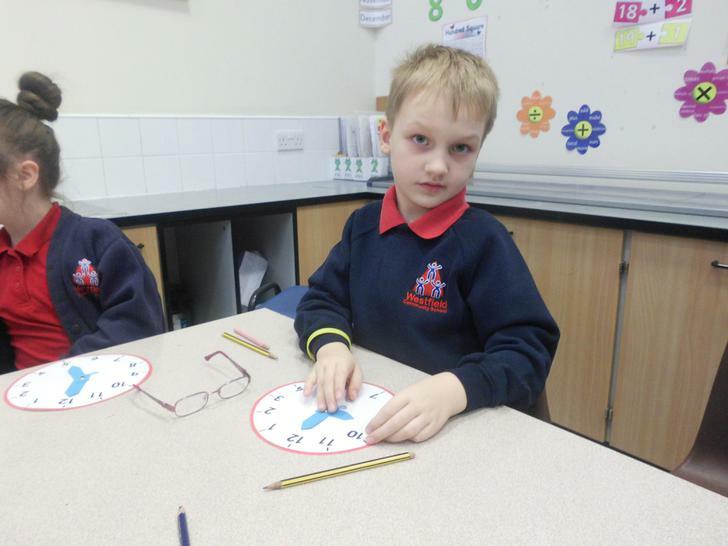 We have continued to look at time. 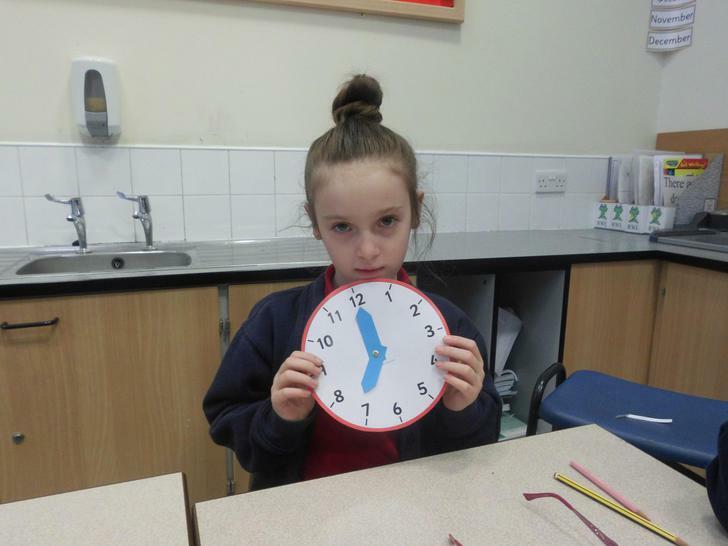 We used the clocks we made to test our partners, we made it very tricky! 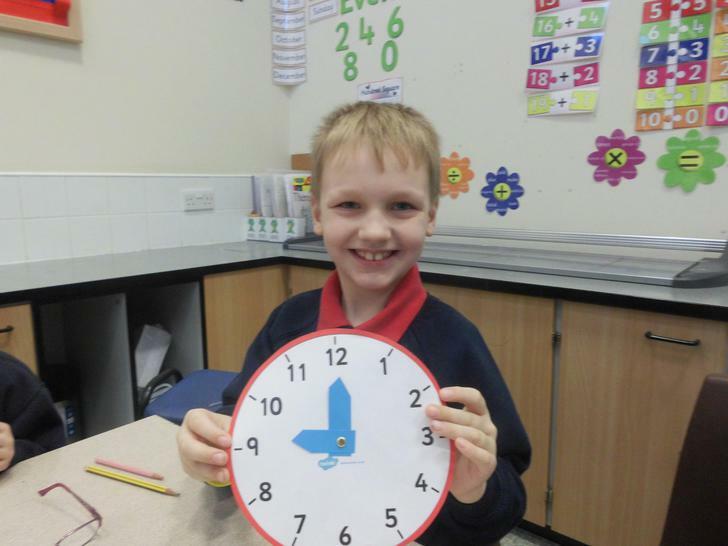 After that we drew hands on clocks to show the time. 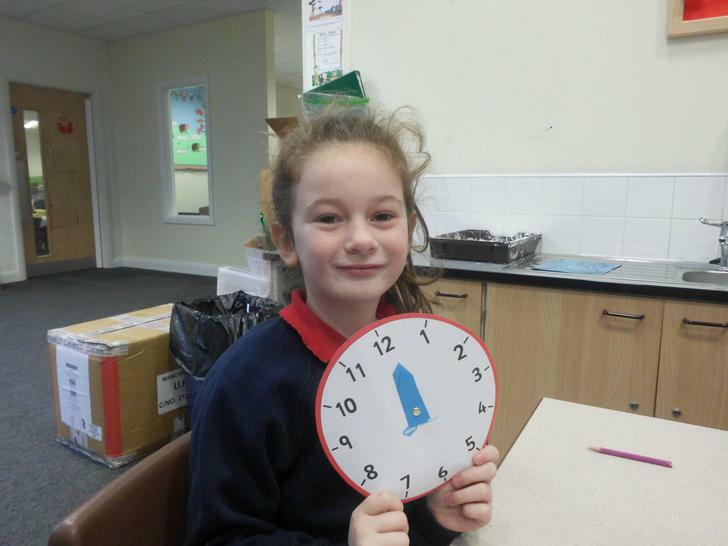 Next was time intervals, we had to read a timetable and answer questions in relation to the timetable. 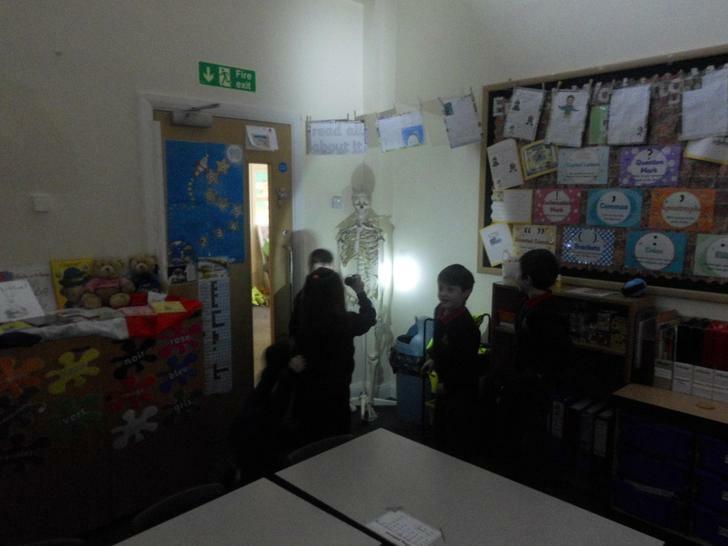 We continued to look at our book, we looked closely at the different characters and wrote a character description about Vesuvius. 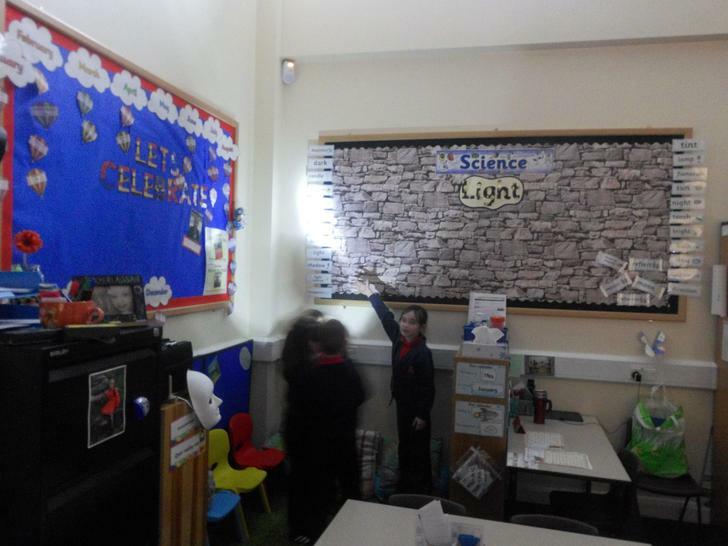 Following that we decided that we could improve our writing by up leveling the adjectives and including some similes. 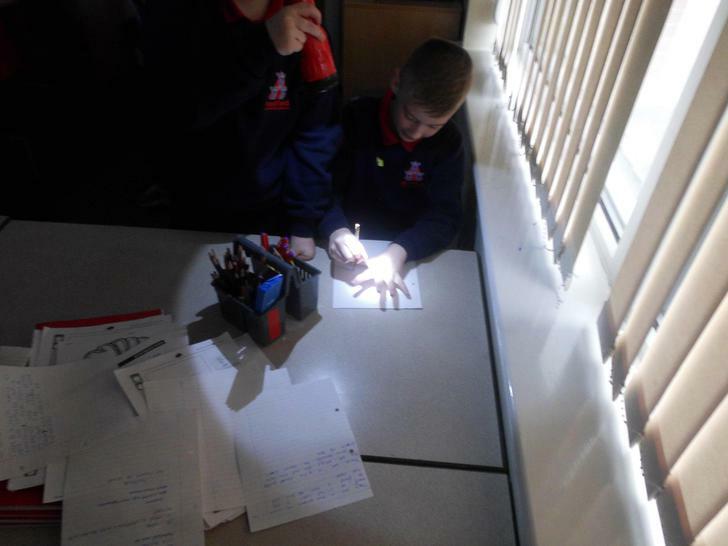 We then wrote a diary entry from the perspective of Vesuvius. 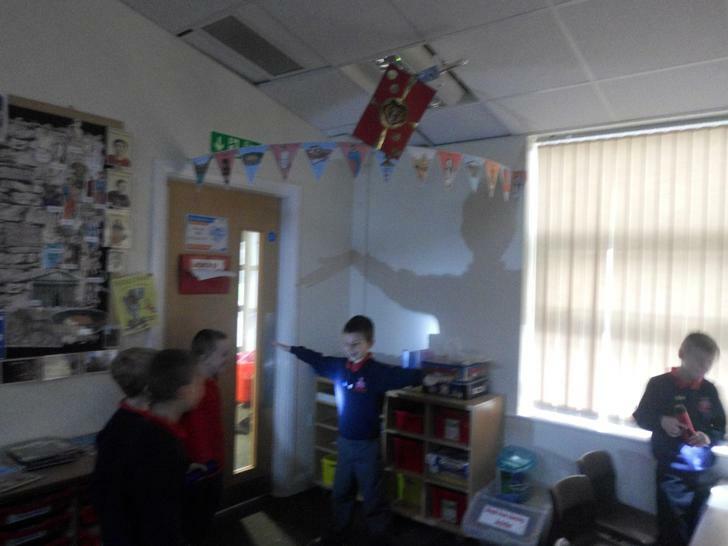 Shadows were our focus for this week. 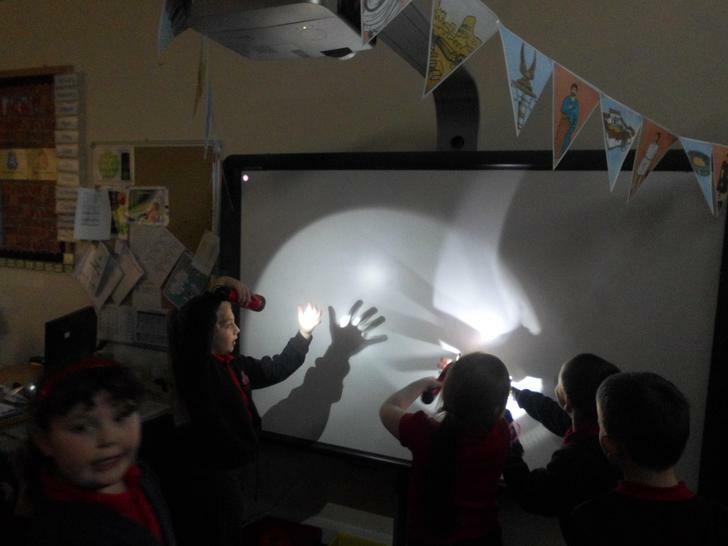 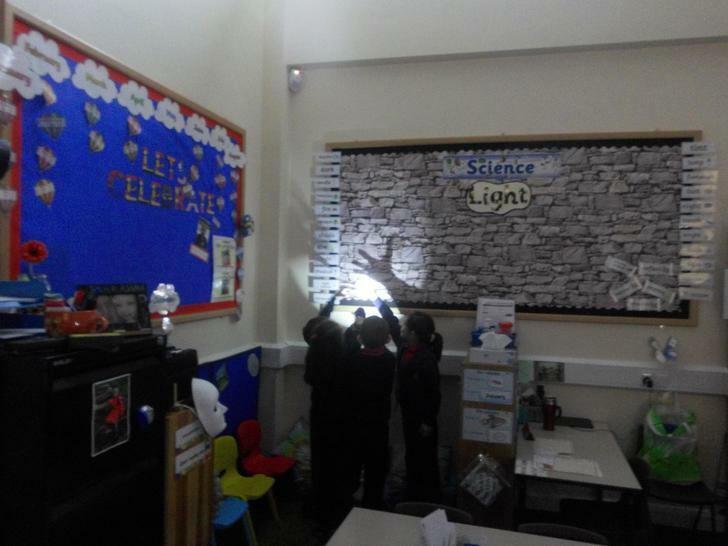 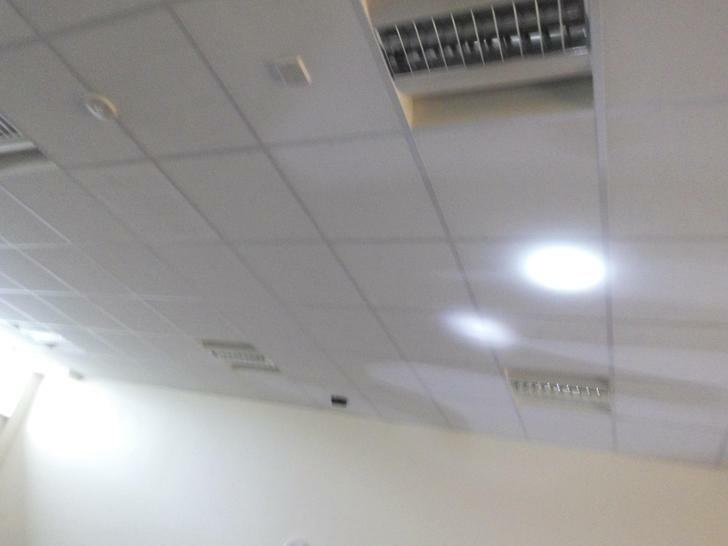 We learnt how shadows are formed, then investigated shadows in a dark room using torches. 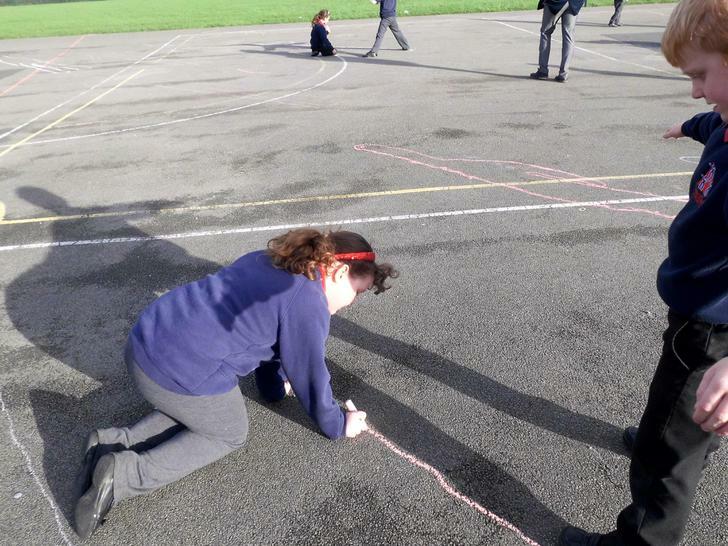 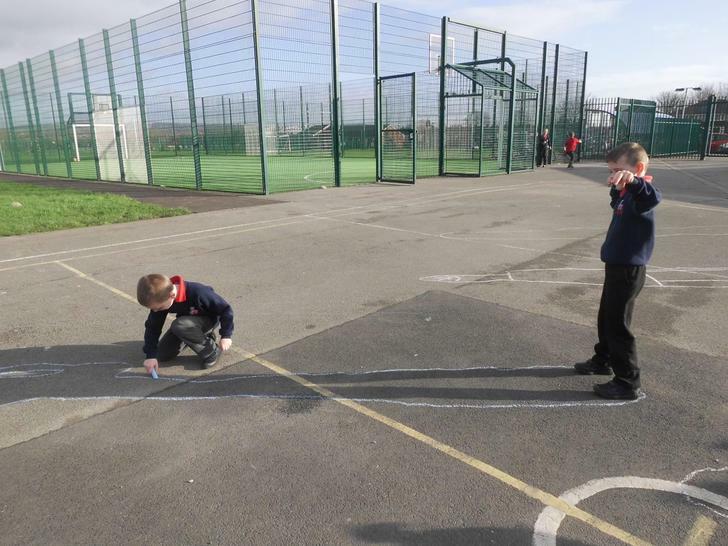 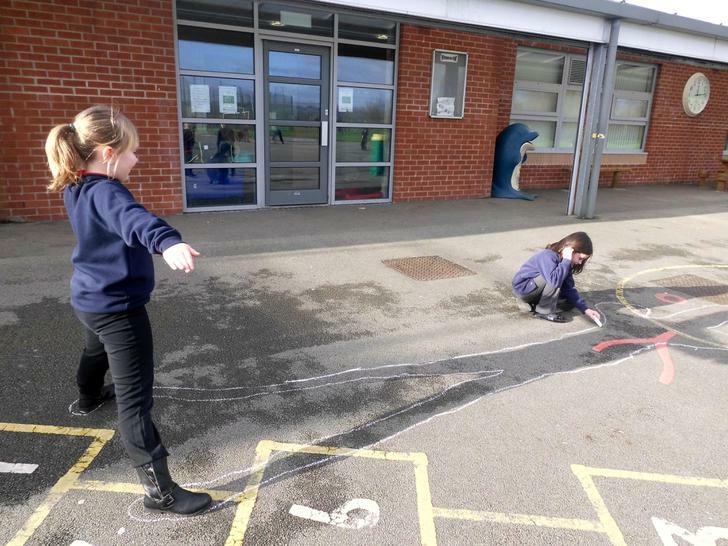 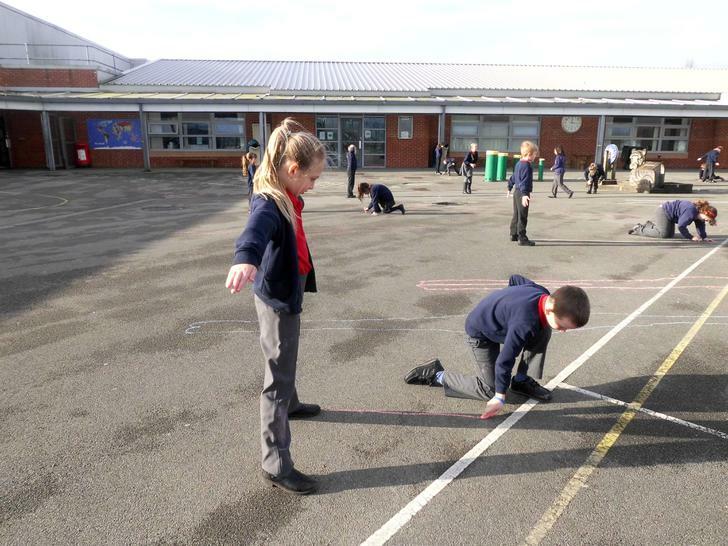 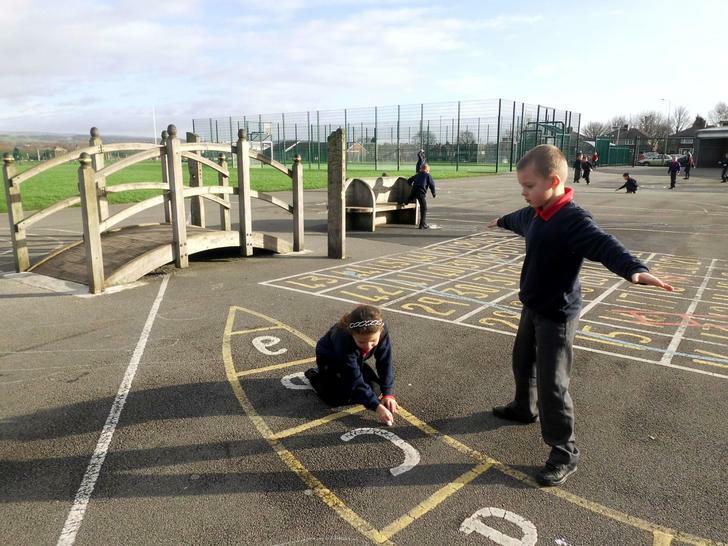 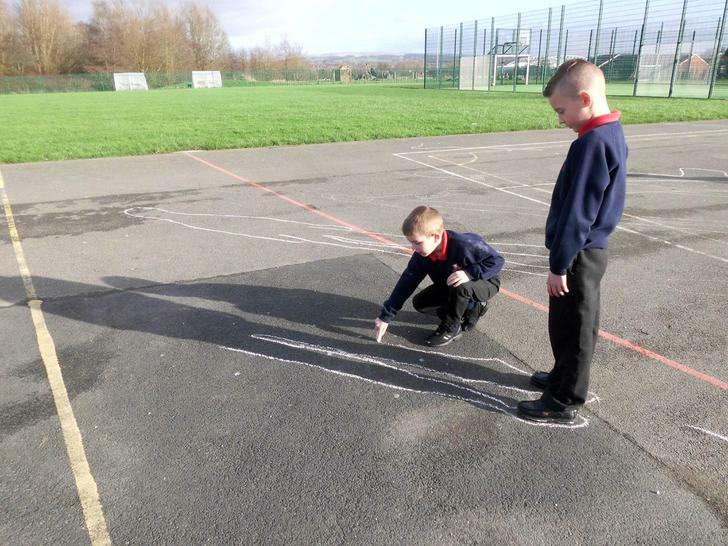 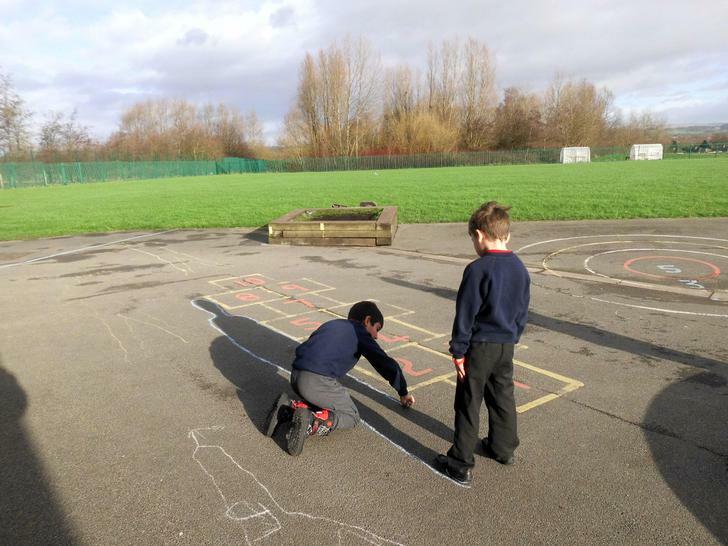 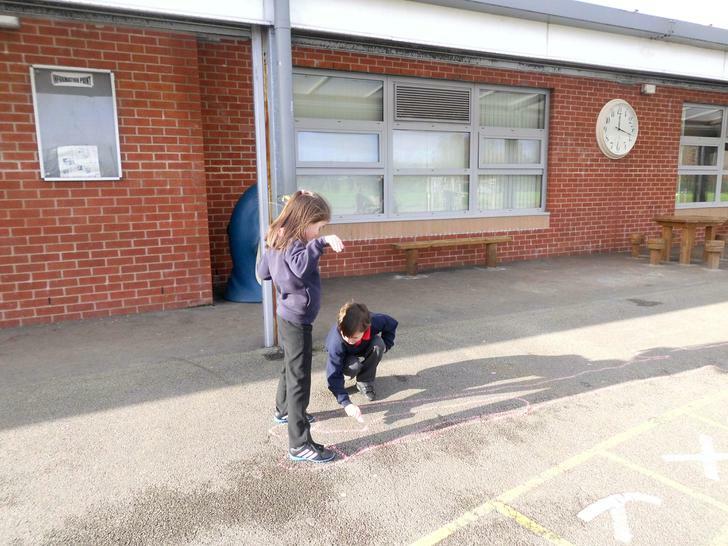 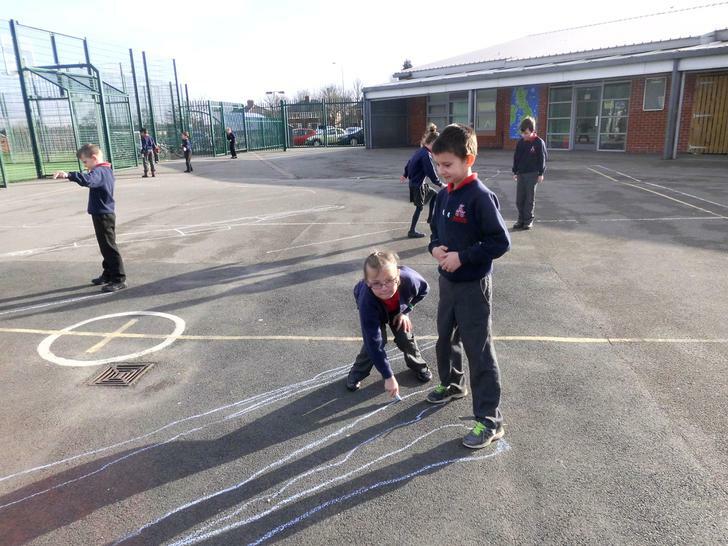 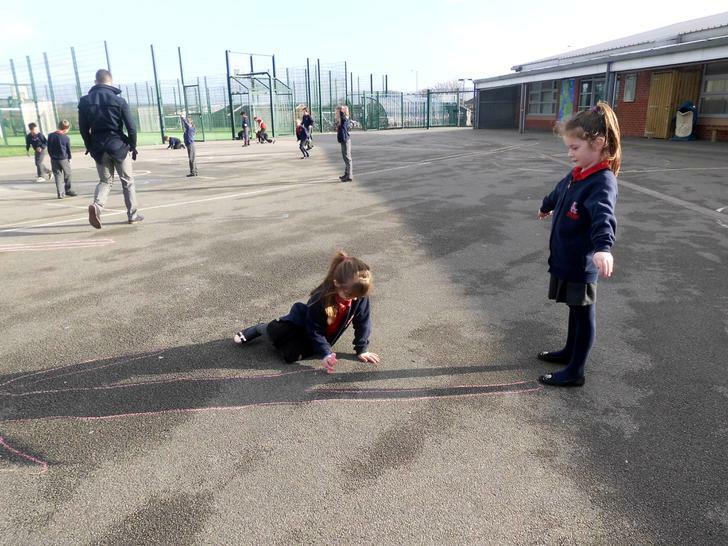 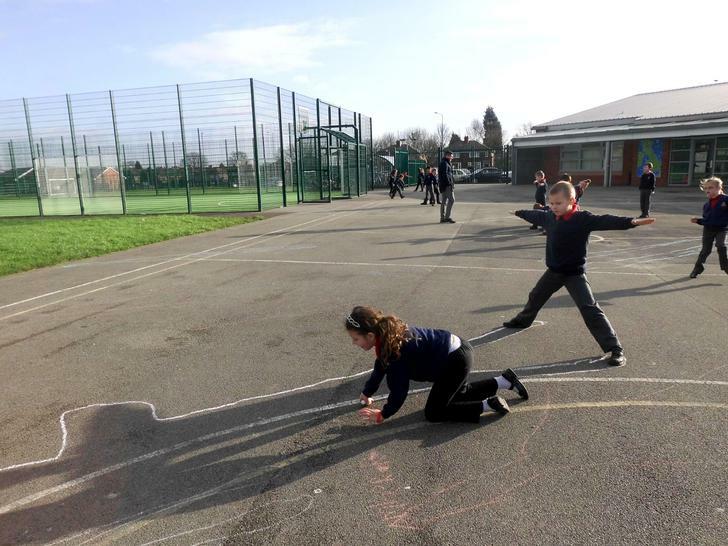 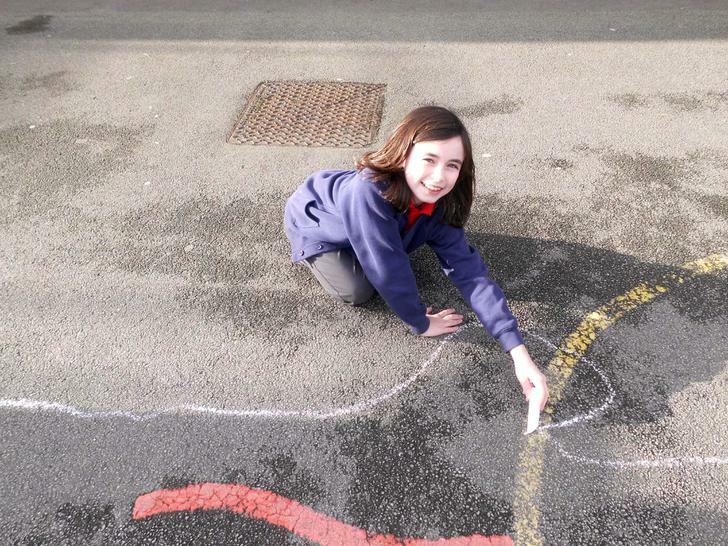 On Thursday we went onto the playground in the morning and drew around our shadows we then compared them to our shadows in the afternoon. 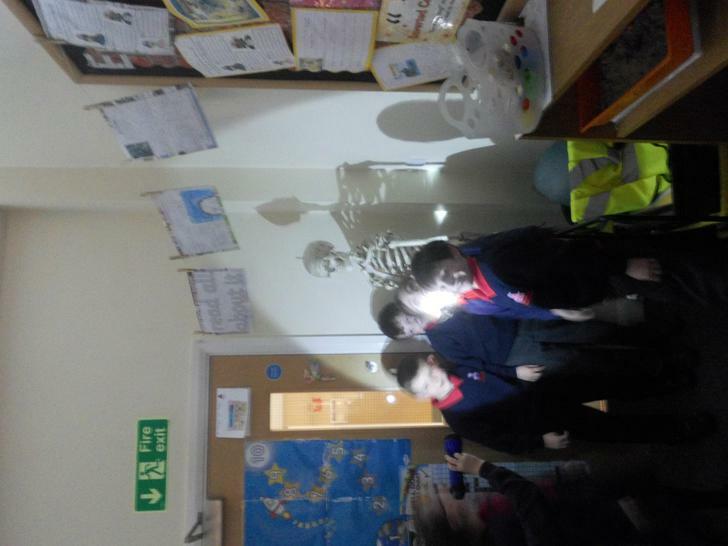 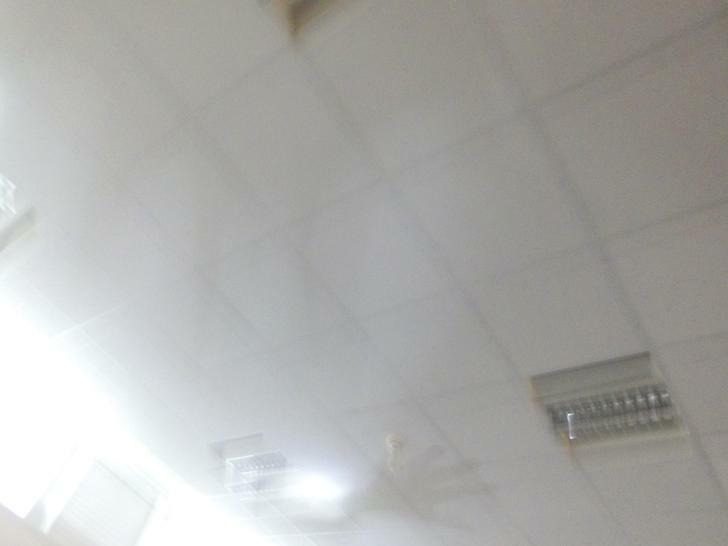 They had moved, we learnt that this was due to the sun moving. 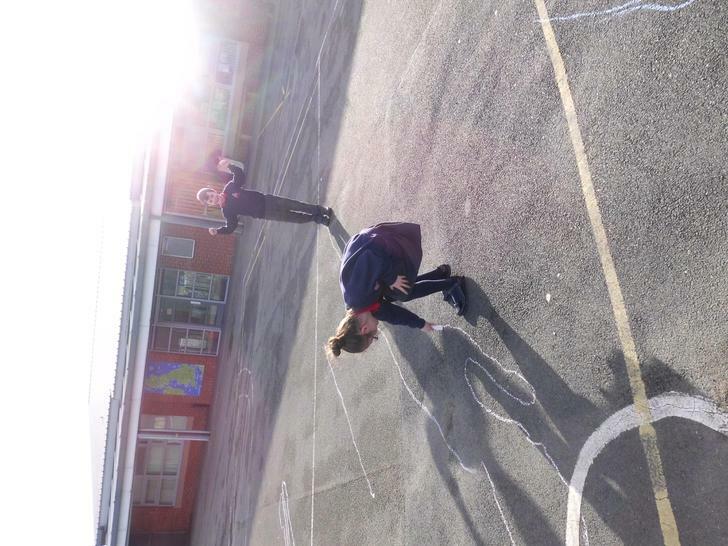 In P.E we continued with our gymnastics. 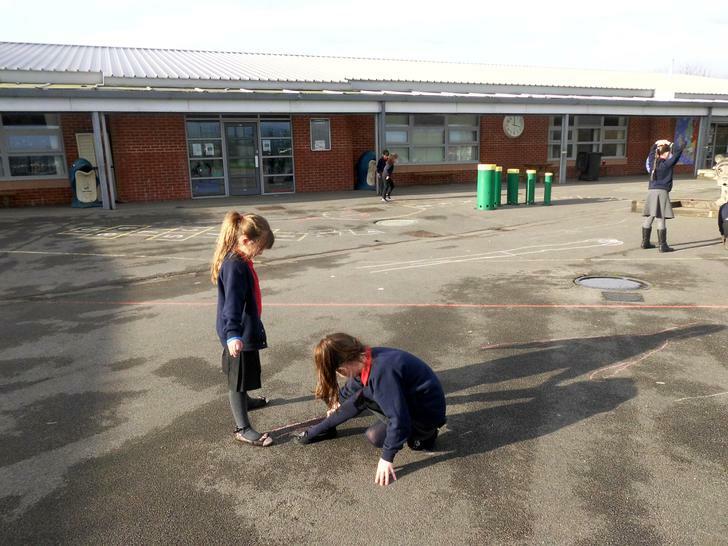 We investigated different ways to balance. 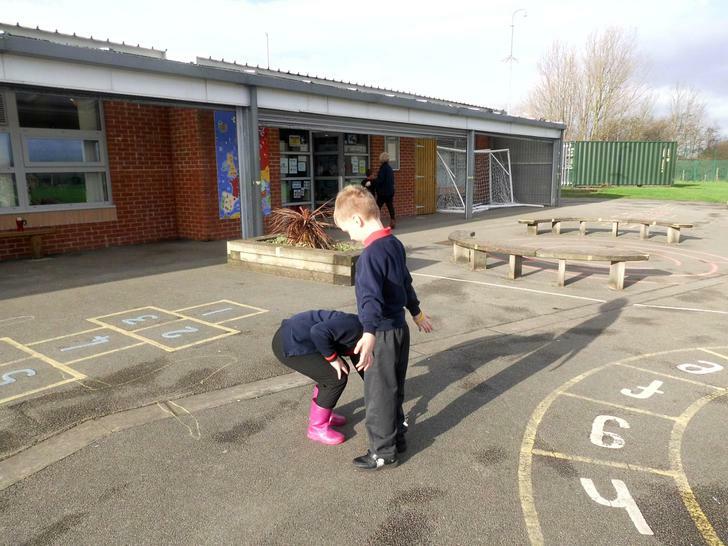 We balanced on our points and patches, we imitated crabs and bridges and even did handstands with help from our partners! 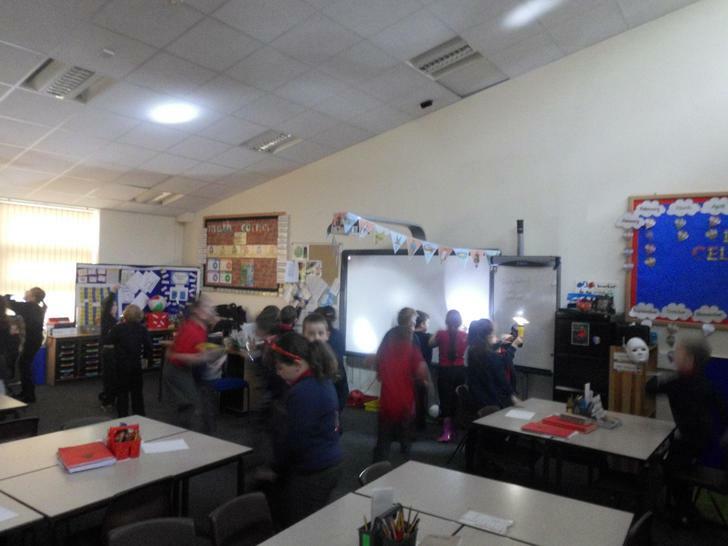 In music we continued to make lots and lots of noise playing our steel drums! 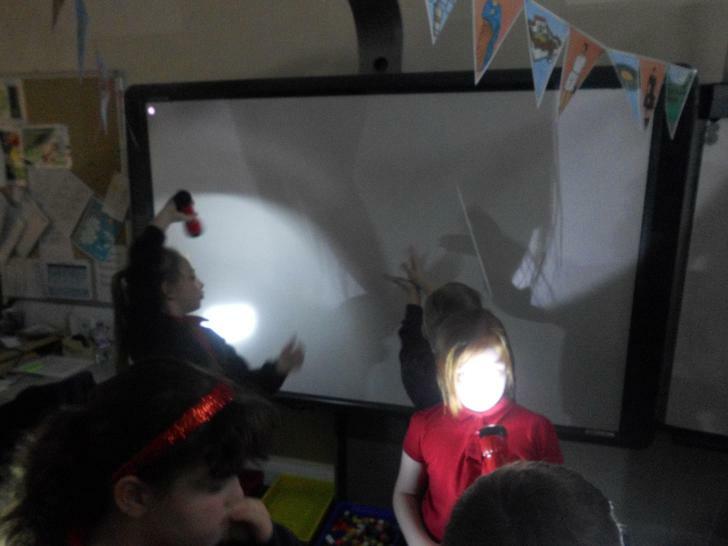 Mrs Ford said she could hear us all the way from her office! 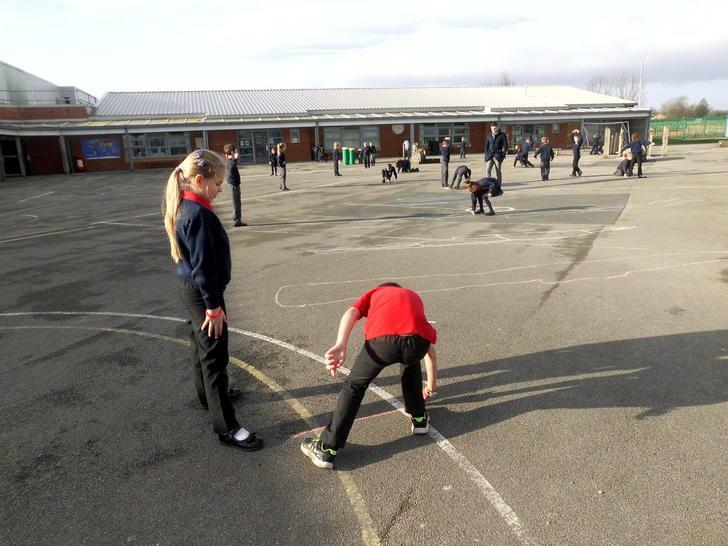 It is all starting to come together, we can't wait for you to hear it (remember your ear protectors). 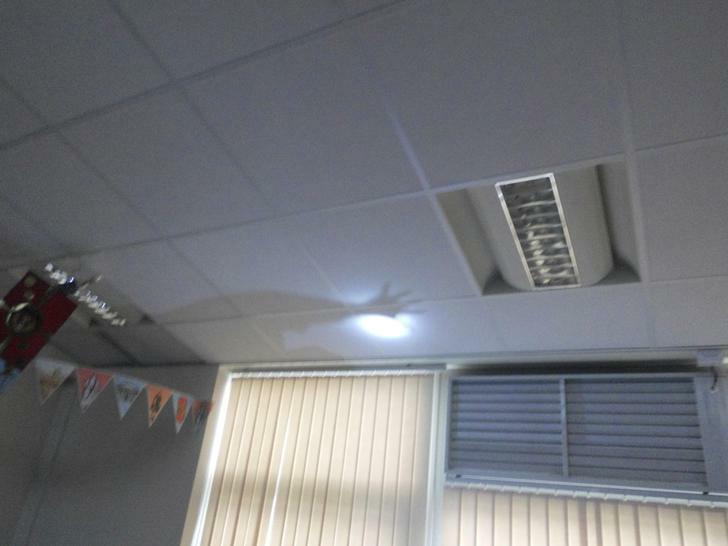 Thank you for calling in, all that is left to say is have a great weekend and we will see you all on Monday!